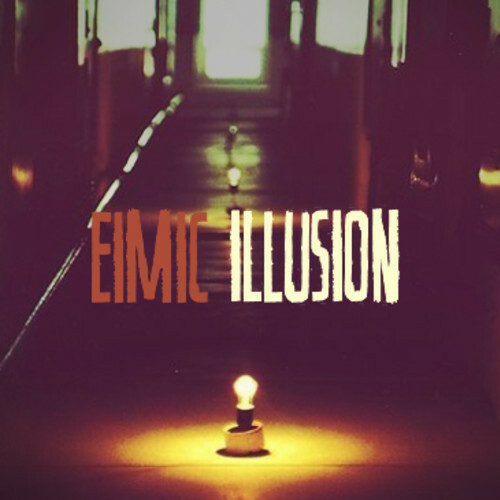 Got sent this really cool indie pop/rock track "Illusion" by Moscow band EIMIC (short for Everything is Made in China). Really digging it! Real mellow and groovy track that get's even better with repeated listens. Check out the soundlcoud/video for it below.